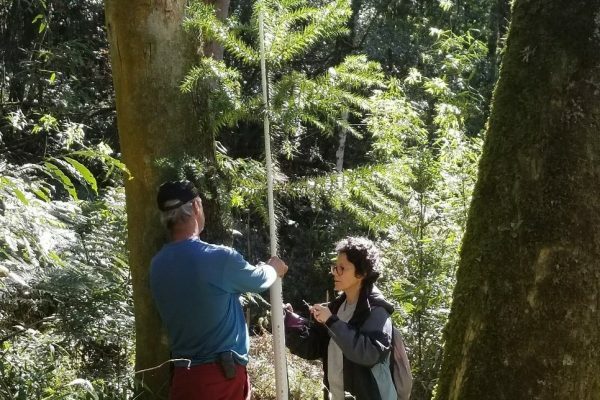 The creation of the Model Forest emerged from the need to revitalize the forestry activity in the territory of Caçador Municipality. 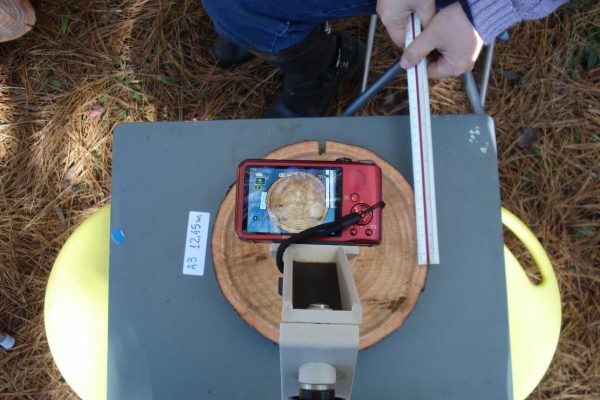 The implementation of restrictive legislation in the commercialization of wood products resulted in the lack of interest by land owners in forestry related operations. 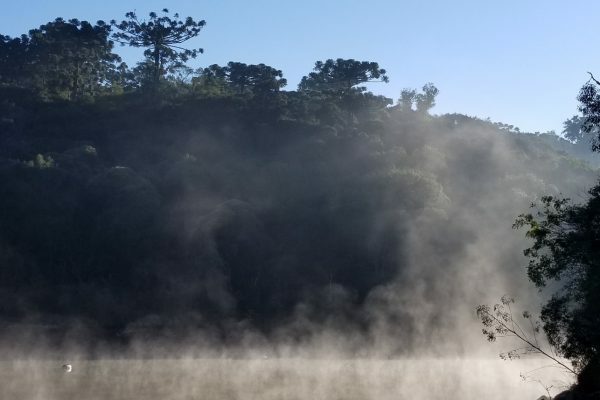 The revitalization of forestry activities is important for Caçador’s economy, since native araucarias, or “Brazilian pines”, and forest areas cover 52% of its surface. 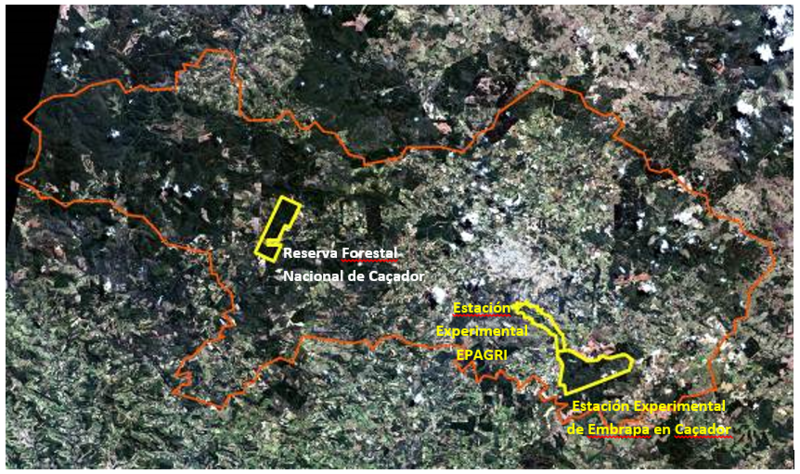 The main challenge of the Caçador Model Forest is to promote silvicultural alternatives that involve the sustainable production of goods (wood and non-wood products), the oversight of forestry services and its cost-effectiveness through the research and the implementation of methods and techniques, as well as the application of sustainable forest-based technologies that can be adopted by rural landowners. 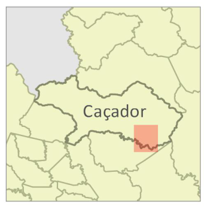 The territory of the Caçador Model Forest is in the municipality of Caçador. In general, the topography is irregular with mountains, plateaus and valleys. 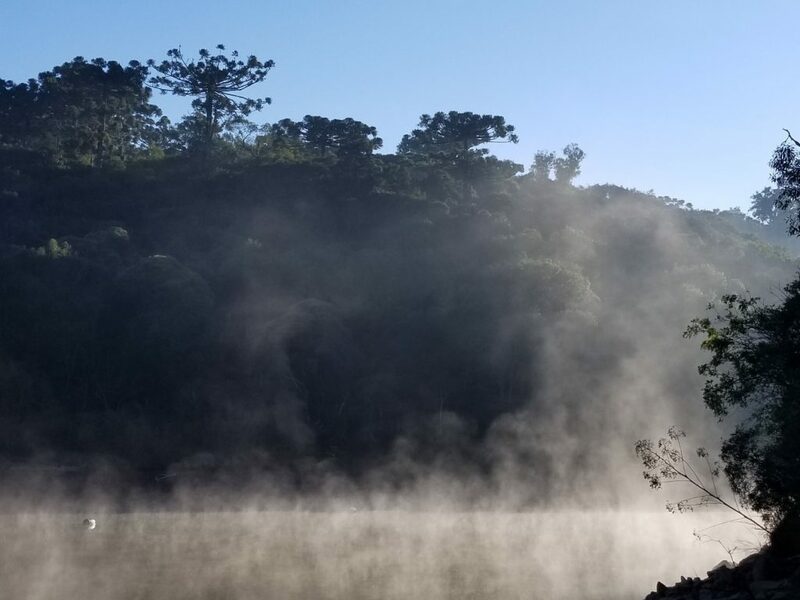 The average altitude of the municipal territory is 1,000 metres above sea level (MASL), the highest point being the district of Río Verde at 1,390 MASL and the lowest being the Antas River, at 780 MASL. The average annual temperature is 16.3 °C, and according to the Köppen-Geiger, it is classified as a humid subtropical temperate climate. The native vegetation is composed of the remnants of the Mixed Ombrophile Forest (BOM) which are at different stages of growth and conservation, consisting of several floristic associations and trees with unique characteristics in the different areas. The araucaria forest or “Brazilian pine” (Araucaria angustifolia) is one of the main components of these forests. 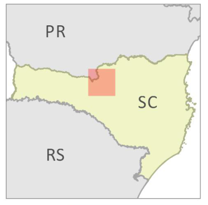 The BOM is less fragmented where family farming predominates, possibly due to the traditional use of land by farmers with production systems that sustain the natural environment (Sonda 1996, Souza 2001, Bona et al.). 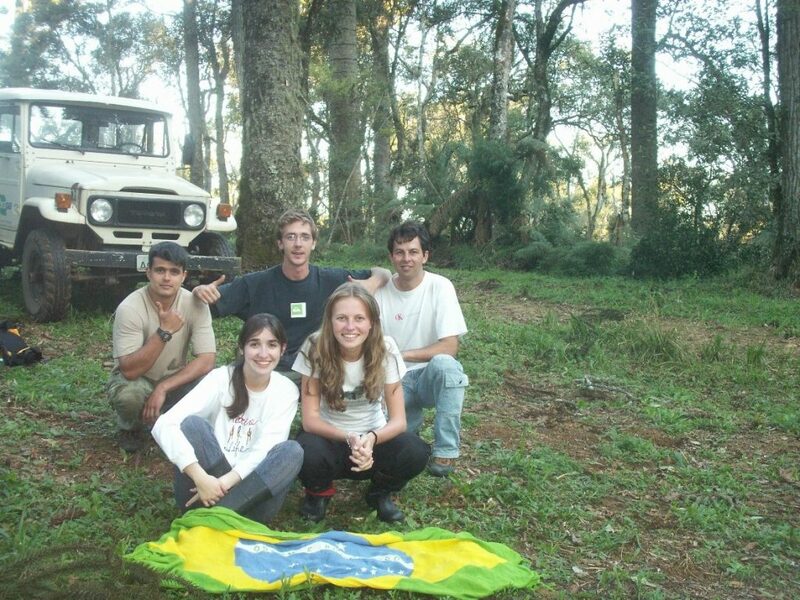 The protected area in this municipality is the Caçador National Forest Reserve with an area of ​​710 hectares. 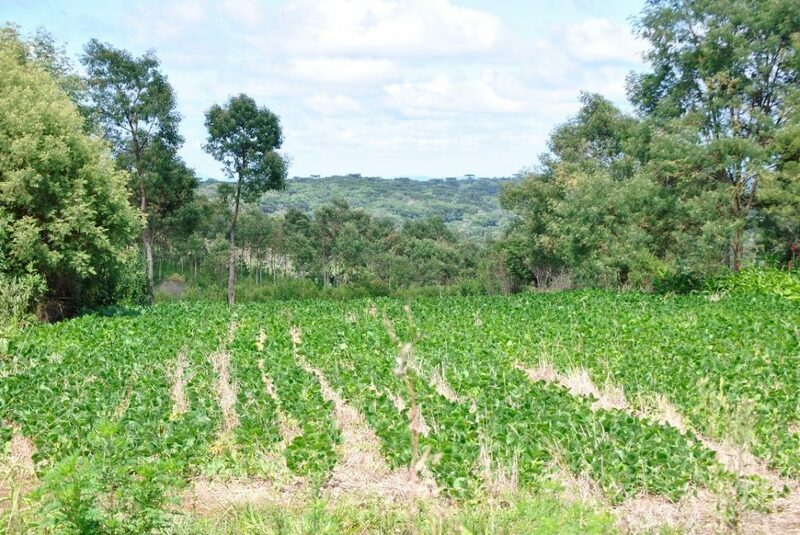 The Caçador Model Forest surface has an estimated population of 77,323 inhabitants (IBGE, 2017), 11% in rural and 89% in urban areas. The main sectors in the Gross Domestic Product (GDP) are industrial, services and agriculture, totaling $664 million US (IBGE, 2015). The agricultural sector contributes 13.5% to the total GDP. The agricultural subsector consists of tomato, corn and fruit crops (grapes, apples, peaches) among others. 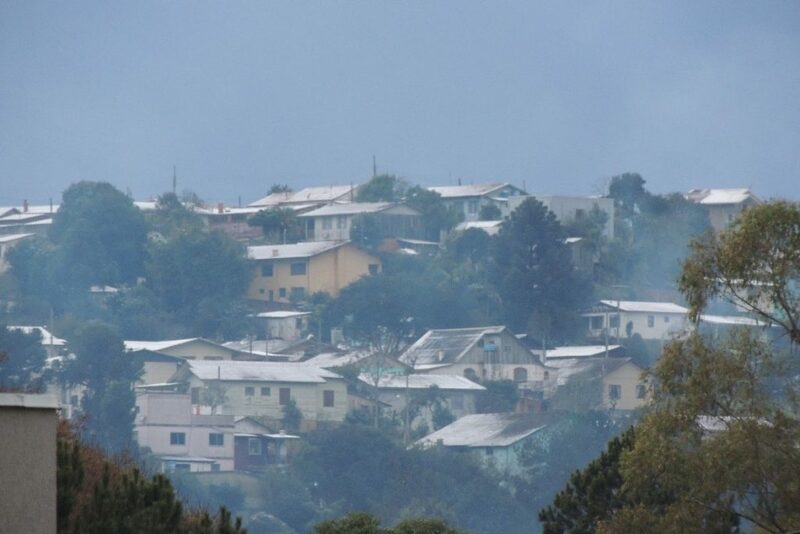 In the area of ​​the Caçador Model Forest there are 204 companies producing wood, pulp and paper. 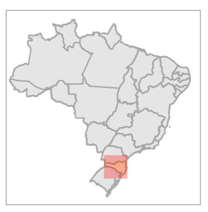 Poverty levels in Caçador reach 36.3% of the municipality’s population (IBGE 2012). 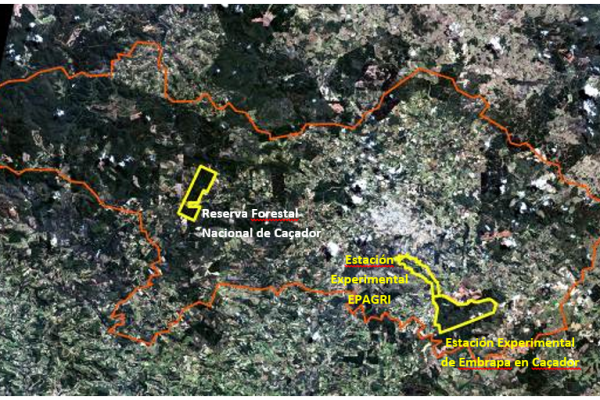 The Caçador Model Forest partners come from several areas and institutions, representing the different interests that coexist in the territory, among them researchers from federal and state public institutions, liberal professionals related to the forestry industry, university professors, students, forestry / environmental sector entrepreneurs, associates of agricultural cooperatives and the Municipality officials. The BMCDR has developed a governance model as least bureaucratic as possible, in which four working groups have been established, one for each strategic approach, with one spokesperson per group. 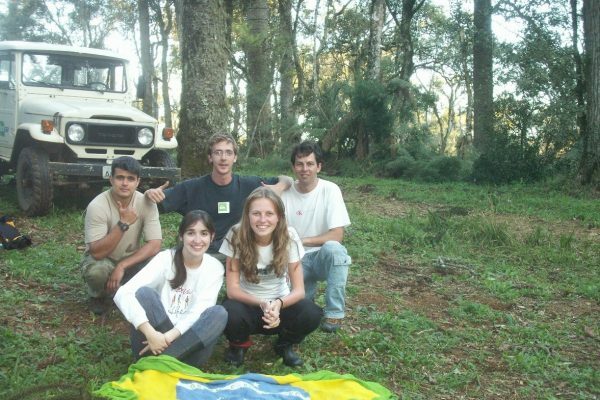 The link between the spokesperson of each group and the manager is called “Caçador Model Forest Directory”. 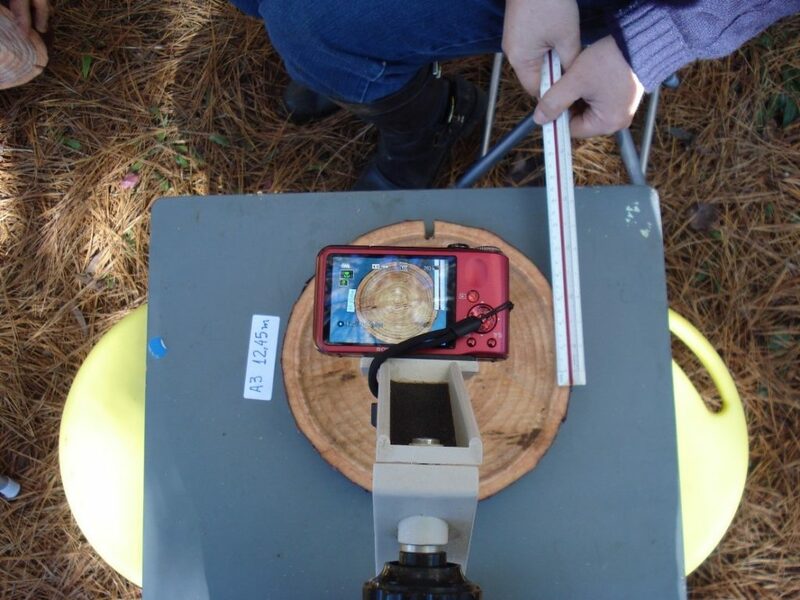 However, the general assembly is the highest authority in the decision making of the Model Forest. 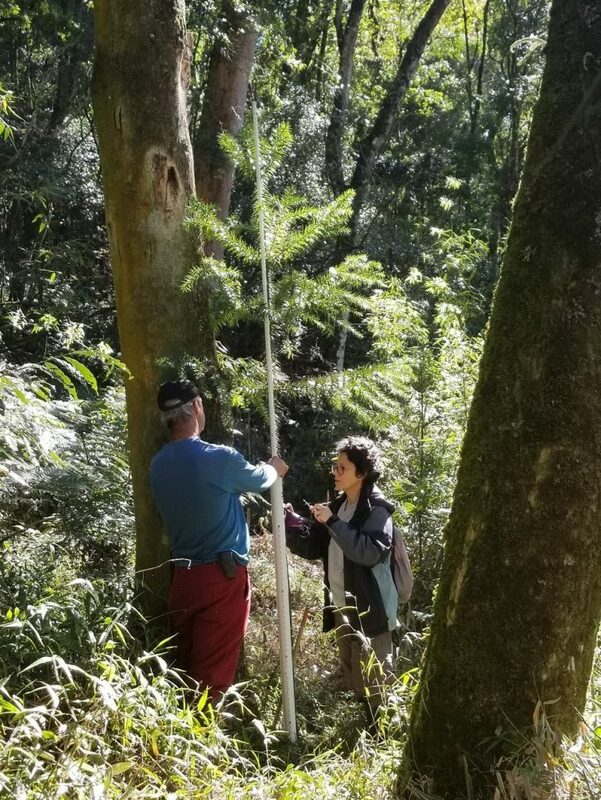 The projects executed within the Caçador Model Forest – although they are in accordance with the strategic plan – are carried out in a more or less independent manner, under the responsibility of the implementing partner / institution. The work plan and the topics that will be discussed also depend on obtaining resources from the financing institutions. 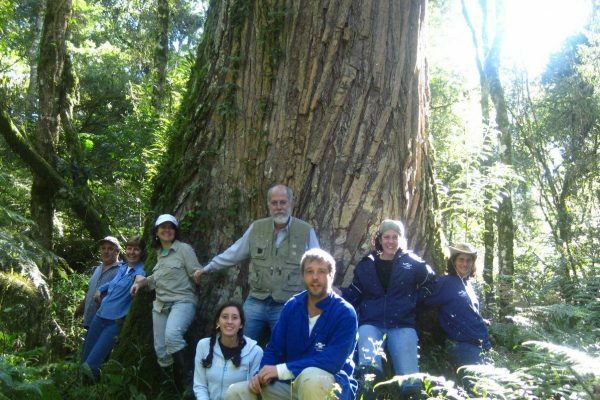 Defining actions that facilitate the appropriation of the Caçador Model Forest concept and management. 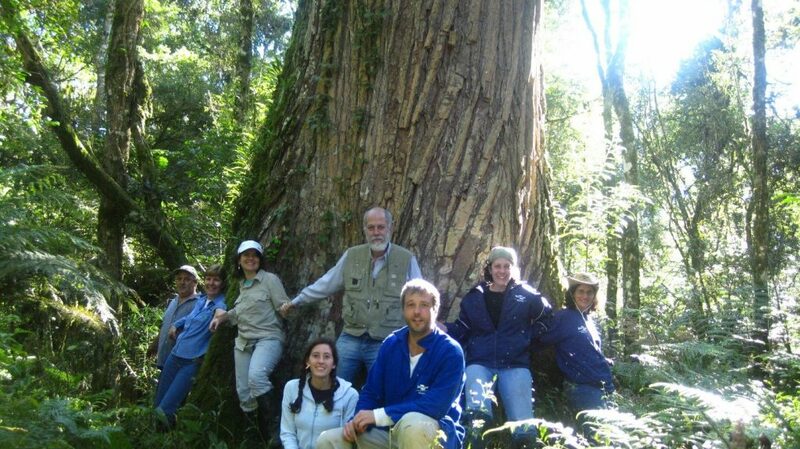 Accomplishing forestry silviculatural prosperity by planting profitable species.